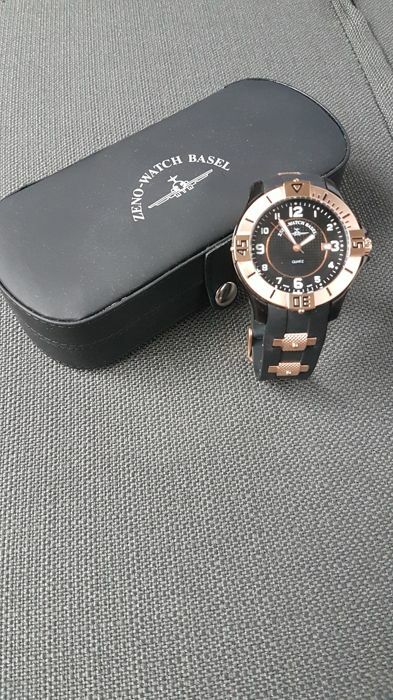 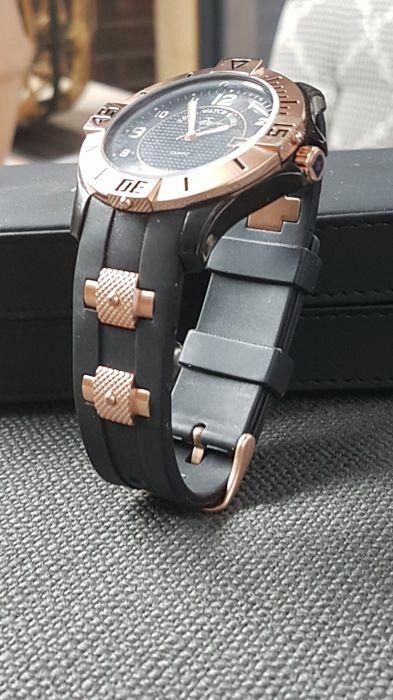 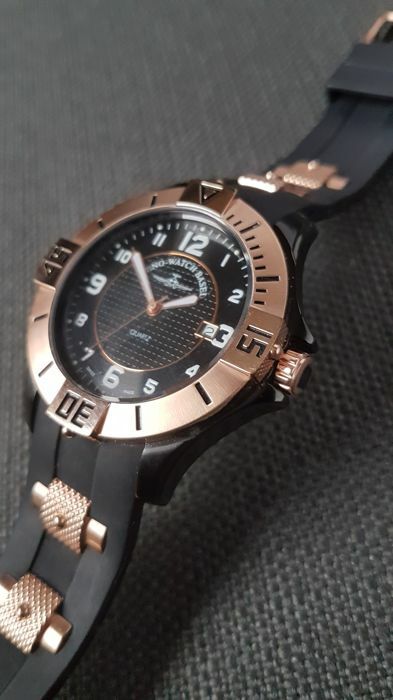 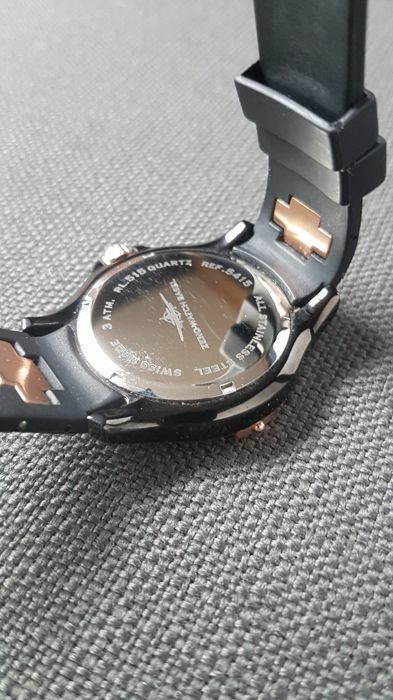 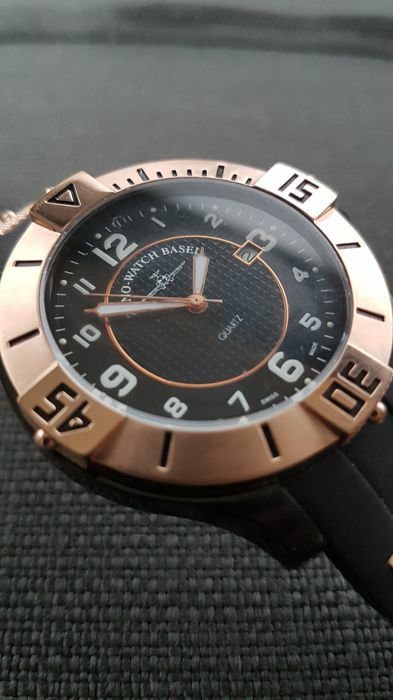 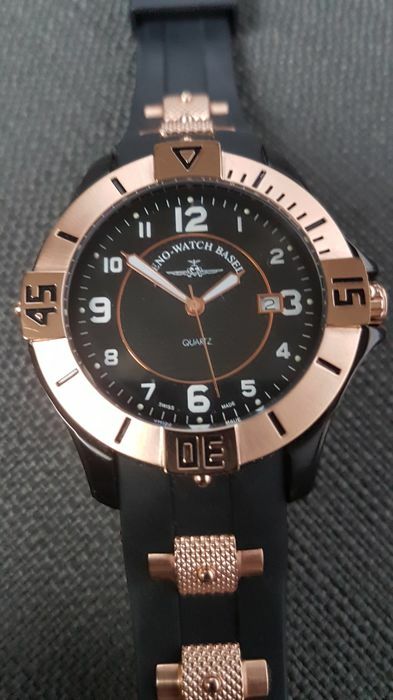 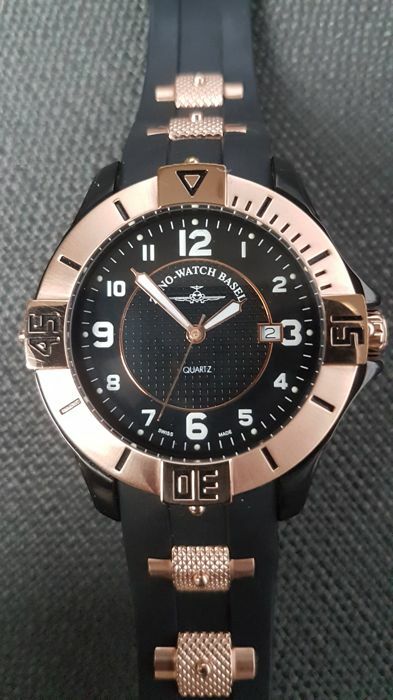 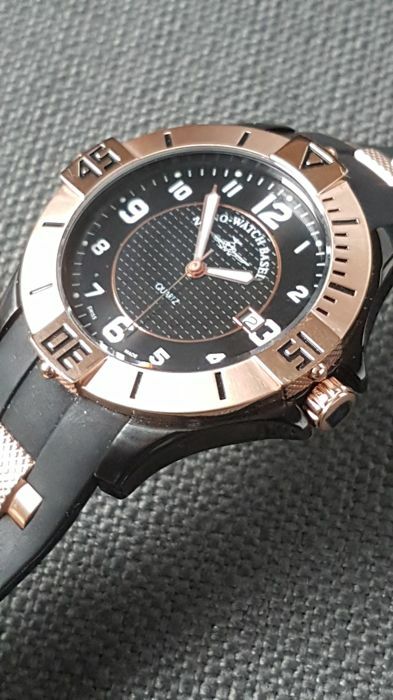 Zeno Watch Basel, rose gold/black, in mint condition and never worn. 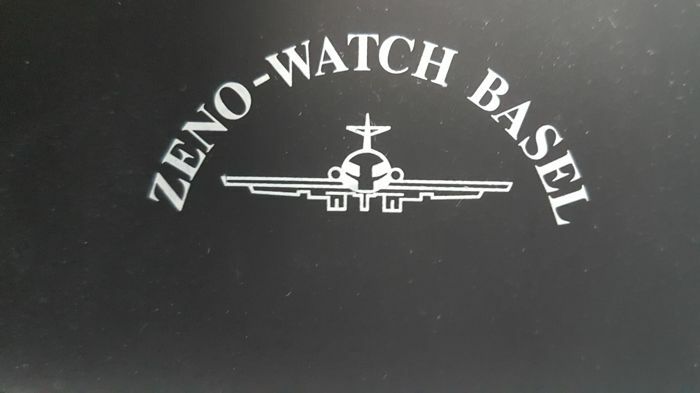 Including matching Zeno watch box. 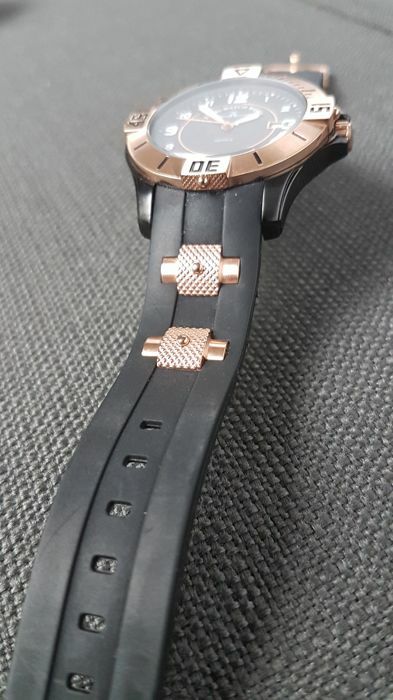 Customs fees and other costs are for the buyer's account. 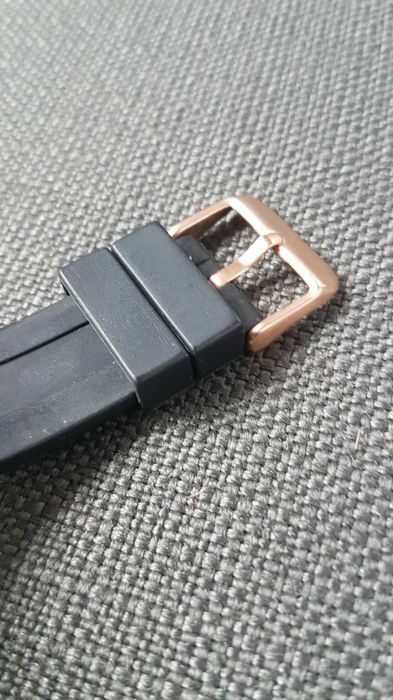 Vous pouvez également retirer ce lot chez le vendeur: Putten (GE), Pays-Bas.